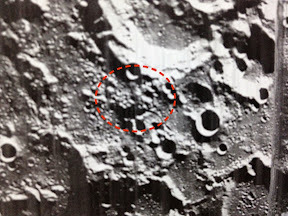 Alien Bases Discovered On Earths Moon, In Old NASA Book, UFO Sighting News. 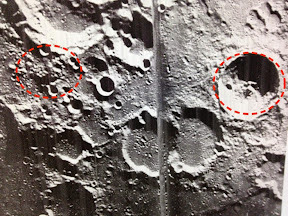 Source: Book; “Lunar Orbiter Photographic Atlas of the Near Side of the Moon,” page 265. 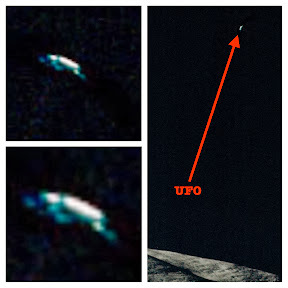 Being a UFO researcher, you have to use everything available to prove that NASA is lying to the public, but NASA makes it easy for us by leaving themselves exposed with their earlier photos of decades ago. 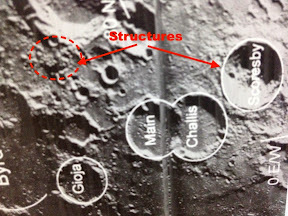 It was a book that got me started looking for these structures…38 years ago when I found the face at Cydonia. 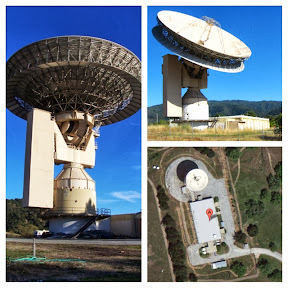 Below photos is on page 278. 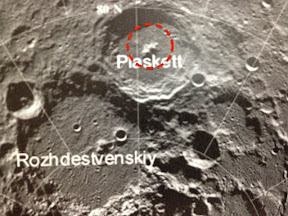 Located near Plato Crater. 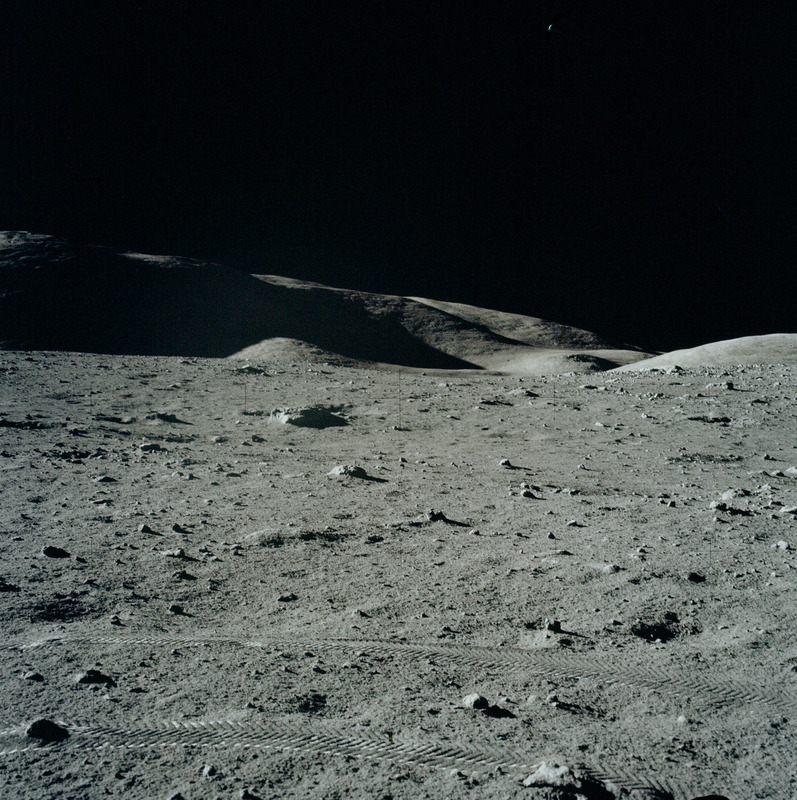 Below photos from page 281. 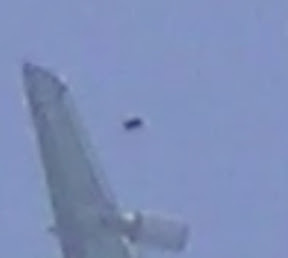 UFO Caught Almost Hitting Passenger Jet, Taiwan May 25, 2013. 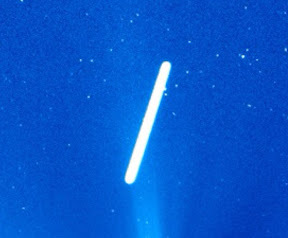 Sighting News. Location of sighting: White Sand Beach, Taiwan. Guys, Me and my wife and kid were excited to get to the beach last Sat since its been rainy for three weekends in a row. 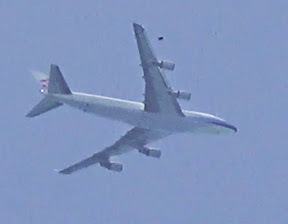 I was filming my son making a sandcastle when I heard the passenger jet overhead. 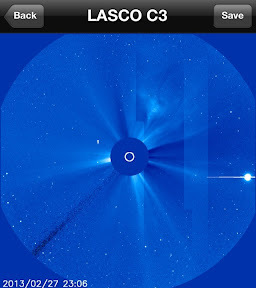 I shot it hoping I might catch a cloud orb checking it out, but the sun was too bright and I do not have a viewfinder so the reflection off the screen prevented me from seeing it at the time. Also its really fast so I had to put it into slow motion at 25% speed. 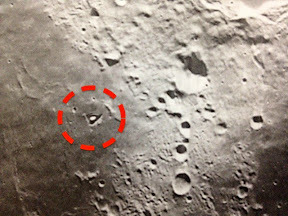 It seems to have come very close to the plane nearly hitting it. 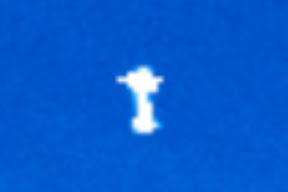 In screenshots I see it coming from above nearly hitting the right wing. I was using my Sony HDR CX380 camcorder. 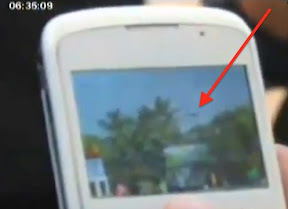 Its a Full HD camera. 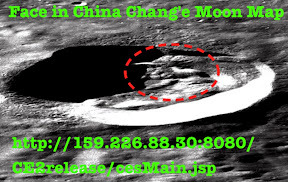 The video and photos have not been altered. No added contrast or light. Best to switch video to HD and watch in full screen. 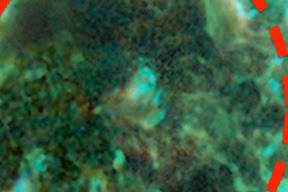 From the screenshot, it looks to me to be an AI drone or in other words, a cloud orb. Cloud orbs can appear as transparent, translucent, black or white…or all at the same time. 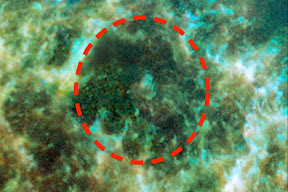 UFOs near our sun in NASA photos. 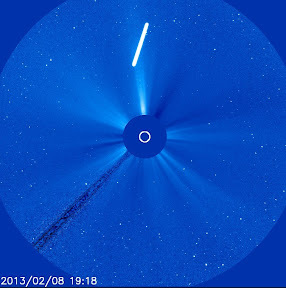 Cigar UFO Recorded Near Our Sun By NASA, Feb 2013. 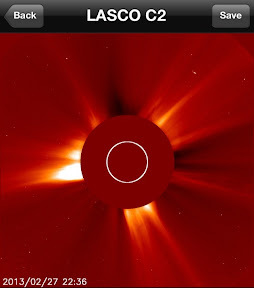 I discovered this photograph while looking at NASA photos of the sun. 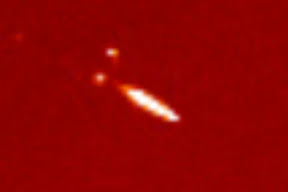 In the photo you can clearly see a cigar shaped UFO. 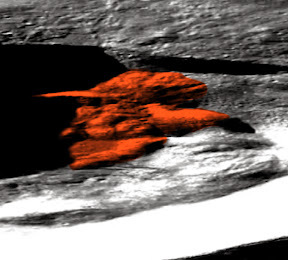 It really makes me wonder how long NASA will keep these secrets from the public? The edges are perfectly parallel to each other. Both ends of the cigar are perfectly rounded. 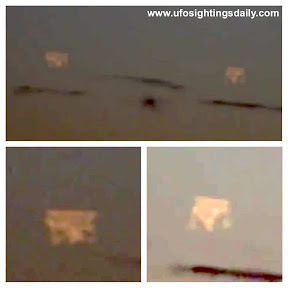 Two Cube UFOs Over Russia On Dec 26, 2012. 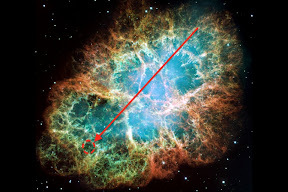 Alien Base Discovered In Hubble Telescope Photo Of Crab Nebula, Dec 2012. 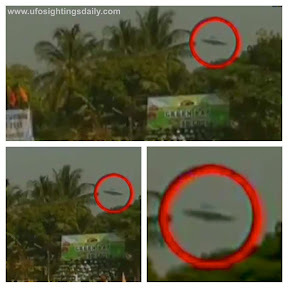 UFO Caught Over Park In Thailand On Dec 27, 2012, On TV News.